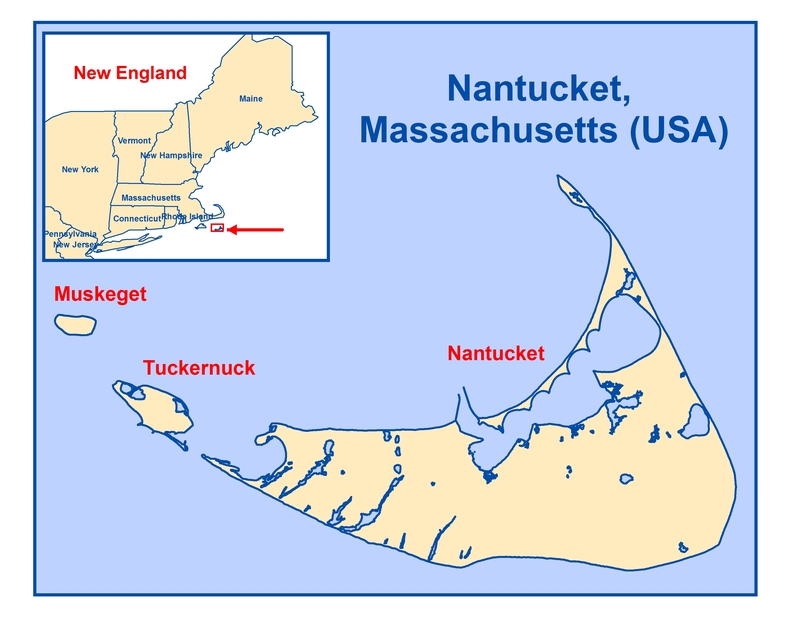 Nantucket has a number of aquatic invasive species which range from introduced fish to aquarium plants. Here you will find useful resources on these species and their impacts to Nantucket's delicate ecosystems. MIMIC is a protocol developed by the Massachusetts Coastal Zone Management office which provides guidance for the monitoring of marine invasive species, follow the link below for more information.